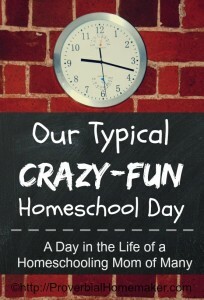 Homeschooling is not for the faint of heart. You know that’s true if you’ve been at it more than two hours. A busy homeschool mom needs all the tools and tricks she can find to keep things running smoothly (or at least… running). A few days ago I shared with you a typical day-in-the-life of this busy mom. You had a peek into the chaos that happens in our house and in my mind on any given day. I have had it on my heart to bring more calm and peace into our days. While we still have a long way to go, with a houseful of littles and only so many hours and hands to spare, I have learned a few things that help keep us on track. 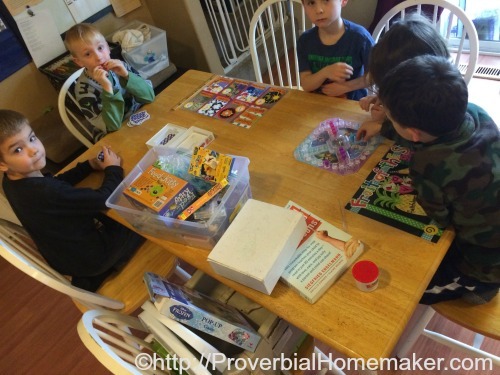 Let me share with you what’s in my Busy Homeschool Mom’s Bag of Tricks! The more time I have in the morning with God, the better things go. There are some seasons, however, where that 15 minutes before my feet hit the floor are all I have. Give God my first and my best, and He’ll take care of the rest. 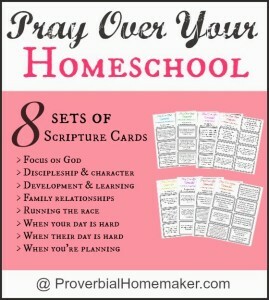 I read the scripture, pray as the Spirit leads, and use my homeschooling prayer cards. I do more reading and study later in the day. 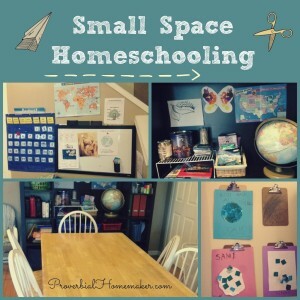 Sign up for the prayerful homeschool ecourse! Yes, I love this thing. We bought a clock for my kids that helps them learn time but also (and more importantly) helps keep them on a schedule in the morning! It’s simple, really. I set the clock so that it turns green at 7:45 AM. Before then they are allowed to play or read quietly in their rooms but cannot come downstairs. The whole “quietly” idea is up for interpretation sometimes, but usually they follow the rule extremely well and it ensures I have the time I need in the morning to prepare for the day. It was kind of steep at the time, but worth every penny in the long run. 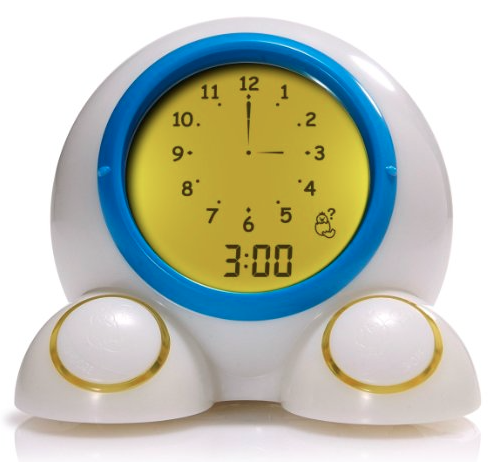 If you can buy the American Innovative Teach Me Time clock or one like it, do it! Housework is important and so is feeding the children. We all know this. However, if I’m doing those things all day, even though learning is always happening, there is little room for more academic pursuits. 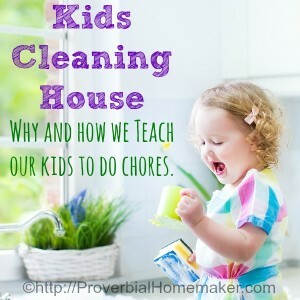 Teaching children to do chores and responsibilities is critical, as is having a super basic cleaning routine of my own. A load of laundry and a mostly clean home. That’s all I’m aiming for most days! I’m completely serious. My parents bought us a megaphone for Christmas. I thought it was a joke, but it wasn’t. Thanks Dad and Mom! Now I can speak above the din without raising my voice. That has more value for sanity and maintaining relationships with my kids than you can imagine! Plus, it’s fun. This is our megaphone. You can buy one like it at a sports store or find a similar on on Amazon. Note to self: Buy one that fits in my purse. I eventually learned that I do better with rhythms and routines than strict schedules. I developed a flexible system using routines and loop schedules that you can check out! 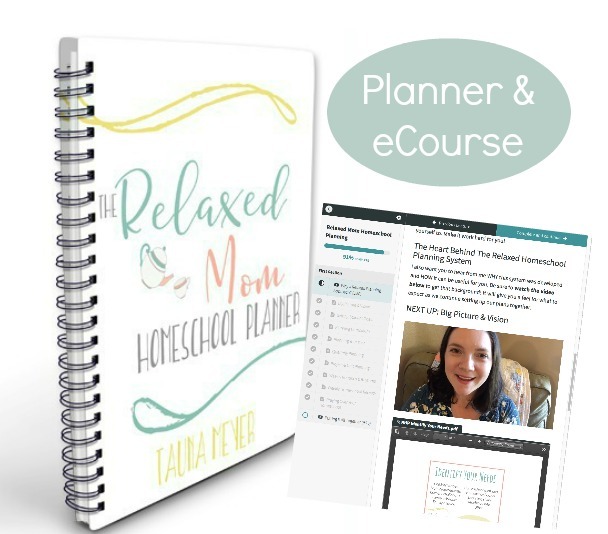 You can also find out more about how to use loop scheduling in home and homeschool. We have a small home, by modern American standards, and yet we make room for this bad boy. 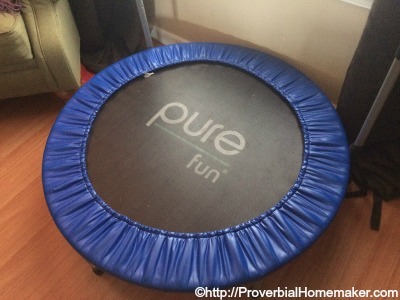 We even moved one of my favorite chairs upstairs just to have room for a mini trampoline that is always set up. The kids use it all the time and it is especially helpful on rainy days and for kinesthetic learners. Bonus: This one has a handrail and is made for adults as well! 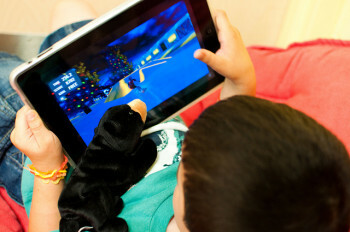 iPad, Kindles, and Apps, Oh My! 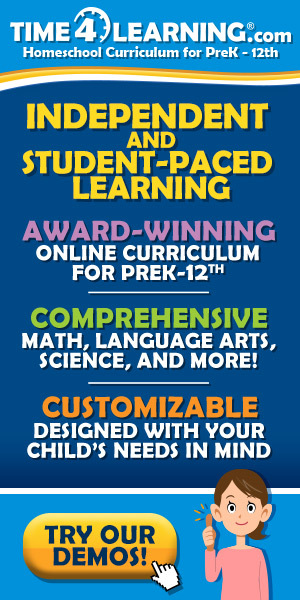 We read a lot of books in our home, but having digital learning tools can be a cool busy homeschool mom trick indeed. Math is 110% cooler on an iPad. You can find so many free and cheap kindle books as well as great educational apps! Whether I am trying to keep some kids occupied while teaching others, or just want to have a screen time reward that’s more educational, our iPads are gold here. Kids love to learn with song, and it can be a very convenient tool for busy moms as well. Find some learning songs you know your kids will enjoy and use them during mealtimes, quiet times, in the car, or just as you go about your day. We use Songs for Saplings to learn about God along with our Sound Words curriculum as well as the Classical Conversations songs we purchased even though we aren’t in the program. 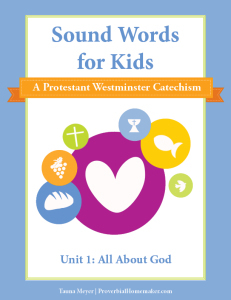 Some other options we’ve enjoyed are just kids’ recordings of the Bible, geography songs, math fact songs, and more! I use games and toys in strategic ways to not only introduce some fun learning opportunities but to keep the sanity in our home. Every day at around 10:30am and 3:30pm, a small set of toys and games are put on the table. I try to put out something different from day to day, such as playdoh, card games, board games, manipulatives, etc. The kids see them as an invitation to play if they want and it keeps things just interesting enough that they don’t kill each other with too much socialization. We also use toys and games in more pointed learning situations. We might play games to reinforce certain math concepts, work on character issues I’ve noticed, or practice sight words. Right now, we’re on a Lego kick, doing Lego challenges for all kinds of Bible stories as we learn them. I can be almost positive that if there is an area I want my kids to really learn well or if they are struggling, a game or toy-based approach is a good bet. We have just started trying this new idea in our home. Every Saturday is Home Blessing Day. We have a Tues – Sat work week in our household. Sunday is Sabbath, Monday is family day, Saturday is Home Blessing Day, and the rest of the week are “school” days. On Home Blessing Day, we spend most of our focused time “blessing” our home with extra housekeeping, cleaning and decluttering projects, training in chores and good habits, and teaching the kids topics that best fit under the Home Ec. category. 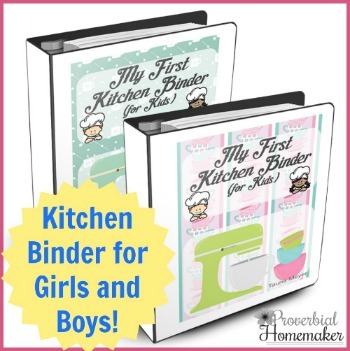 Right now everyone is very interested in learning how to cook and serve meals, so we have checked out some kids’ cookbooks from the library and explore those ideas on Saturdays. It is perfect for us because it helps ME remember to spend some TLC on the house before a new week of crazy begins, and it also helps us have a place in our week for teaching these important skills. 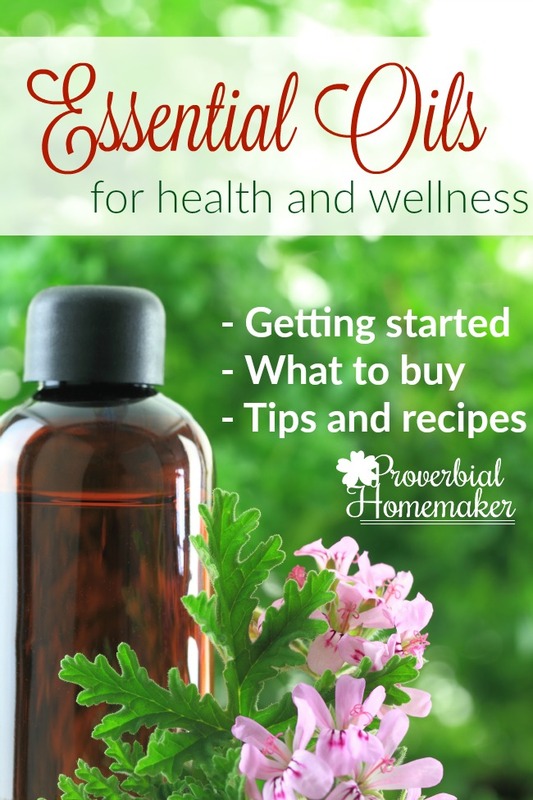 I have been experimenting with how diffusing different oils might influence our busy homeschool. 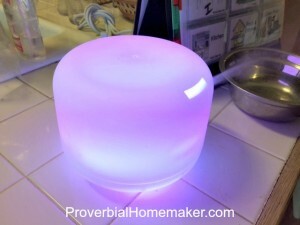 Wether it’s just the calming effect of a pleasant scent, the therapeutic value assigned to them, or the pretty lights and mist, we have really enjoyed diffusing oils at different points during the day. Right now we enjoy using lavender and orange, geranium and bergamot, Peace and Quiet, and Attention Assist. 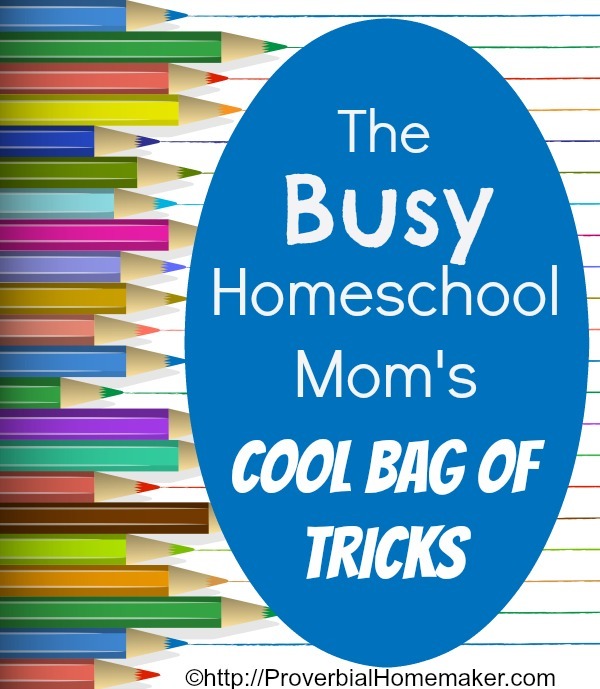 What’s in YOUR Busy Homeschool Mom’s Cool Bag of Tricks? I’m sure I’ll think of more later and add them here. Hope you found some good ideas! I am laughing right now, Tauna. What a wonderful homeschooling article. 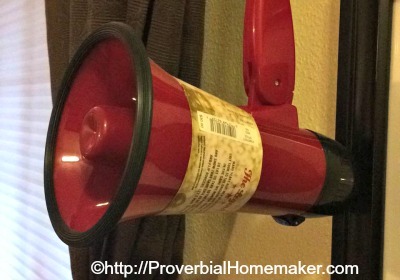 I totally need to go out and buy a megaphone. And a little trampoline. And an essential oil diffuser. One question, though: am I allowed to teach while jumping on the trampoline? Thanks for these suggestions. I think that I need them more now at the end of the year than I did in the begining. 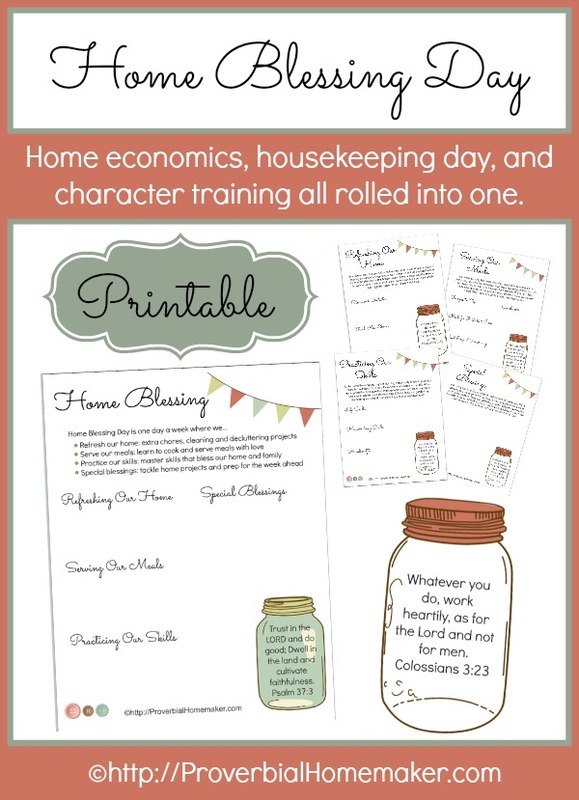 Love the “Home Blessing Day!” It sounds so much better than clean the house! 😉 I hopped over from the Mom2Mom linkup. Just found this article via facebook repost and seriously, I didn’t even finish reading it before I went over to amazon and ordered a megaphone. It is the most obvious, perfect, inexpensive answer to a problem I’ve been struggling with for years — my kids can’t hear me when they are upstairs playing inside their closet with 2 doors closed between us and it drives me nuts. I shouldn’t have to walk a flight of stairs every time I need to call them for something. And that doesn’t even address when they are playing outside. Seriously, this solves a major problem that has been bugging me for years. Thank you! Lol! I’m so glad Kristi! It’s a funny but helpful thing to use. 🙂 Glad you found it helpful! I have a daughter who would love a trampoline. We need to get her one. Our school room opens to the foyer, where she is allowed to do handstands & cartwheels throughout the day. It’s the one place downstairs where there aren’t lamps, picture frames, etc. that she might knock over. And it has a padded rug on top of the hardwood floor. She loves it. Hey – there she goes now, cartwheeling across the rug! I love this! We should make better use of after-dinner games. Thanks for reminding me to try that! Gracias por tus comentarios y ayuda. Realmente admirable la organización que tienes en casa.